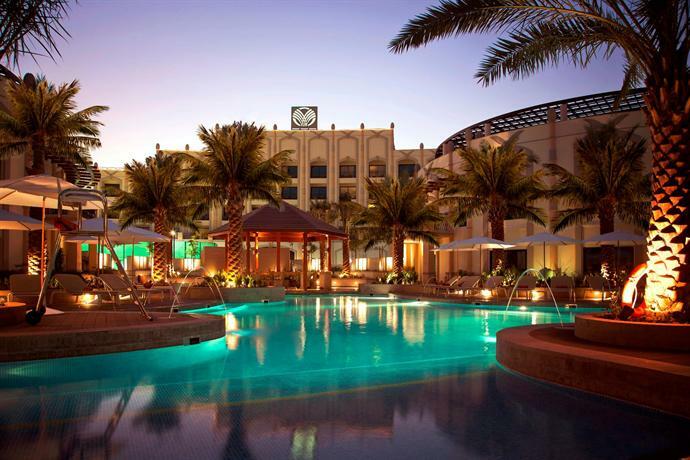 Al Ain also referred to as the “oasis city” with a dramatic setting has some of the top-rated tourist attractions in Dubai, Al Ain Zoo being among them. 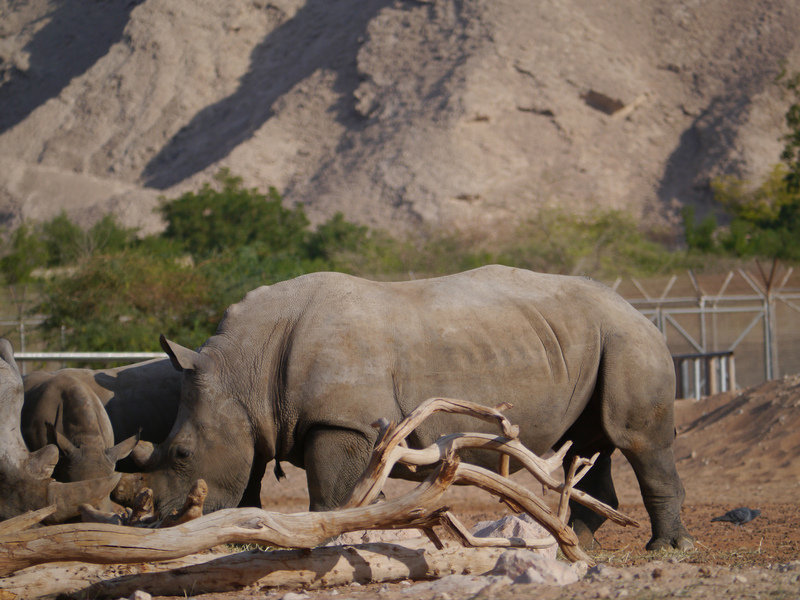 The 990-acre zoo is situated at the foot of Mount Jebel Hafeet where the land is rich and fertile. 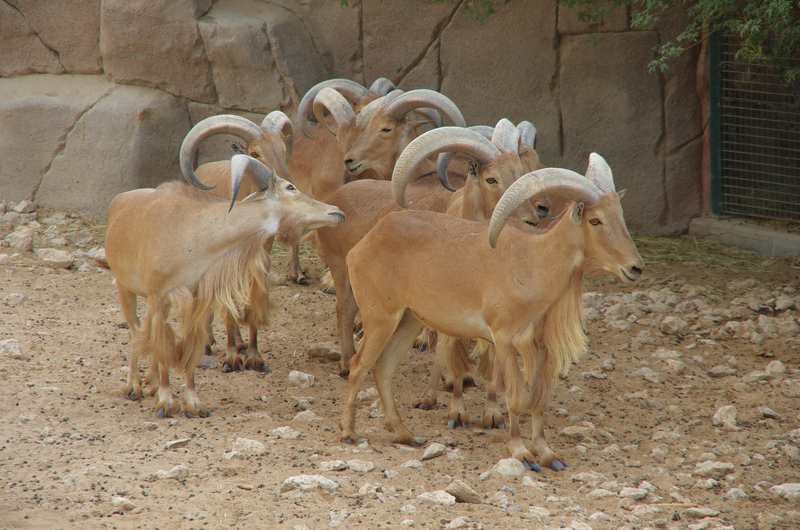 The Al Ain Zoo is the main sightseeing attraction in the city, preferred mostly by families. 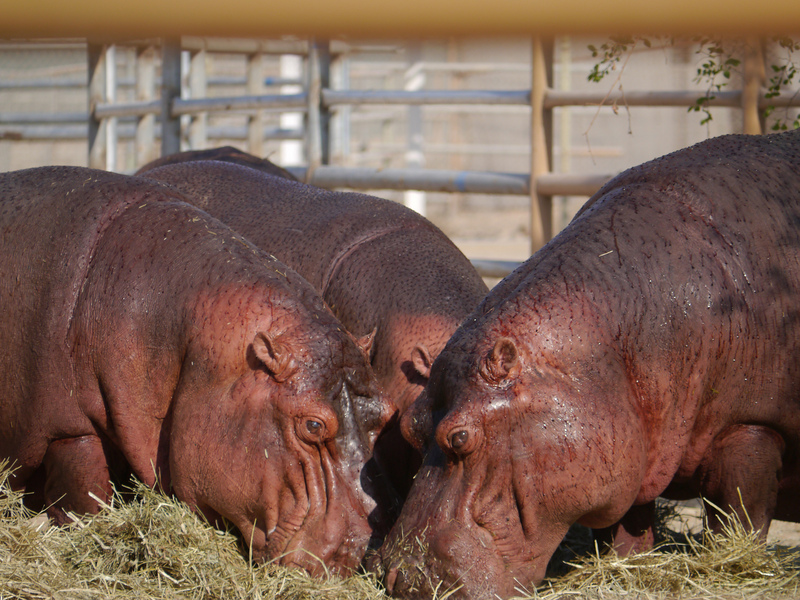 It first opened its gates in 1969 and is now one of the largest animal enclosures in United Arab Emirates. 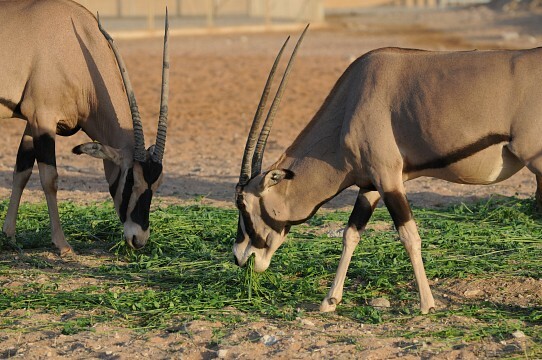 Endemic animals such as the Arabian Oryx and antelope can be viewed as well as African Eland and Gazelles. In 1970s, the Arabian Oryx was hunted to eradication in the wild. Luckily, they were saved from extinction by Al Ain Zoo and other private collections. There is so much to be dazzled within the zoo from its wide collection of endangered and rare species of animals and birds. 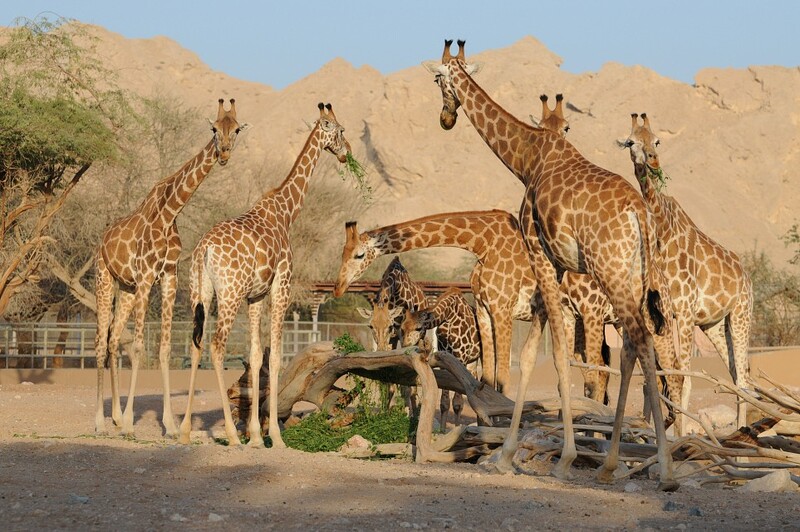 Other than its collection of various animal species, Al Ain Zoo is also popular for its research facilities, especially its breeding program for endangered indigenous animals. Giraffes tuck in - Al Ain Zoo. 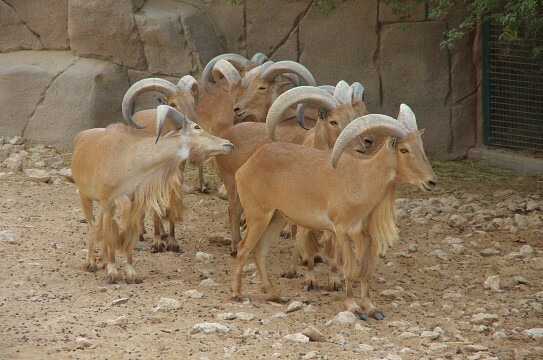 Photo by shankar s.
The Al Ain Zoo was founded in the year 1969 and is located at the foothill of Jebel Hafeet. This 400-hectare park is a safe haven to more than 4,000 animals, at least 30% of the species tagged endangered. 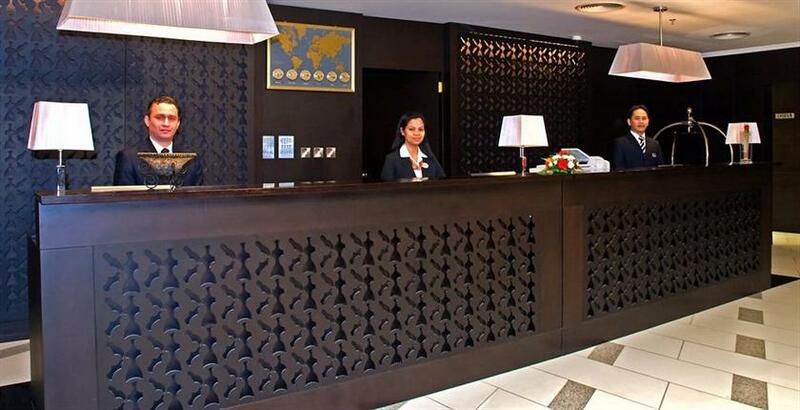 It allows visitors to view an extensive animal collection in surroundings closely resembling their natural habitat. Also, there is extensive green open space for the public for picnics, playground, train tour of the wild area, and a cafeteria for snacks. Al Ain Zoo is a great experience that combines both fun and learning scheme to inspire people with a passion for biodiversity. It is a recently opened exhibit that showcases three new gazelle species including the Blackbuck, Nilgai and Chital. The Mixed Asian Exhibit is where visitors can explore and enjoy seeing a mixed combination of Asian animals moving about their open space. It is one of the most popular displays in the zoo, providing an amazing natural setting of more than 5 hectares and highlighting some of the most popular species in Africa. The palm tree garden provides spectacular shade for visitors to view a faction of animals such as White Rhino, Zebra, Rothschild’s Giraffe, Thomson Gazelle, Fringe-eared Oryx, Dhama Gazelle and the majestic Eland (largest antelope in Africa). These animals often gather at the watering hole or under tree shades, similar to how they behave in the wild. A raised viewing tower offers a scenic view of this serene African setting with the background of the dramatic Jebel Hafeet Mountain. 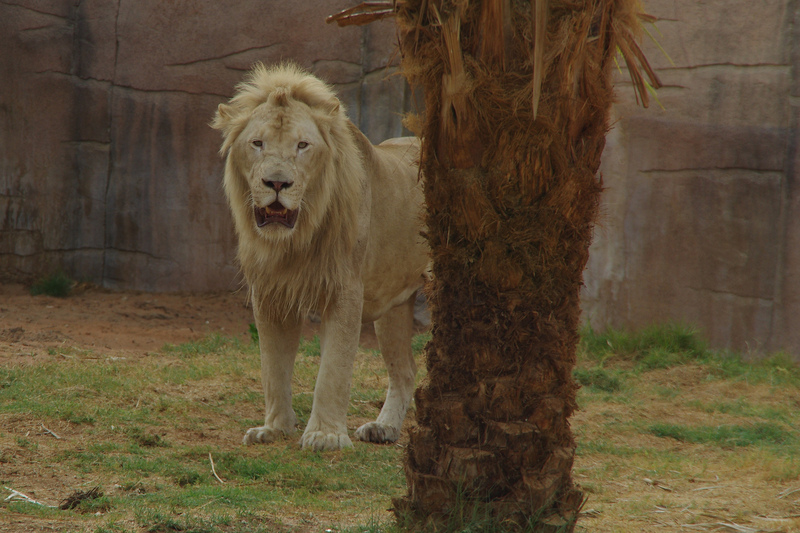 Only a handful of zoos showcase the awesome and picturesque white lions, Al Ain Zoo being among them. The sight of the white lions of Sanbona, South Africa, looking enchanting and proud is simply unforgettable. Climbing on a rock, basking in the sun or just wandering around their newly improved exhibit setting - it is truly a captivating and delightful experience watching these exceptional animals. Oryx/ Gemsbok - Al Ain Zoo. Photo by shankar s.
The most iconic species are contained in the Mixed Arabian Exhibit, for example the Arabian sand gazelles and oryx in their natural environment featuring shaded waterhole and sand dunes. Probably the first memorable experience for visitor when they enter the zoo is the large, rocky, landscaped exhibit with a fantastic background of the outlying mountains. The Cat House contains one of the largest Big Cat collections worldwide including African lions, African leopards, tigers, pumas and jaguars. 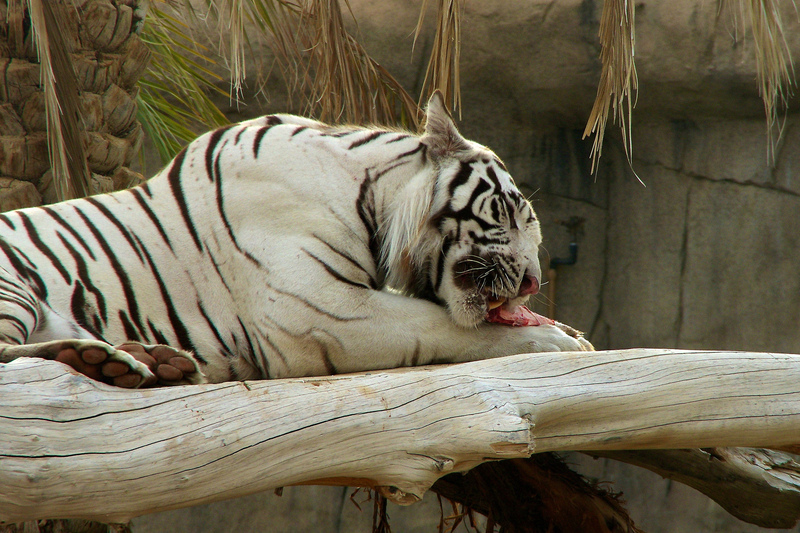 The white tiger is among the most popular animal inclusions in the Cat House. 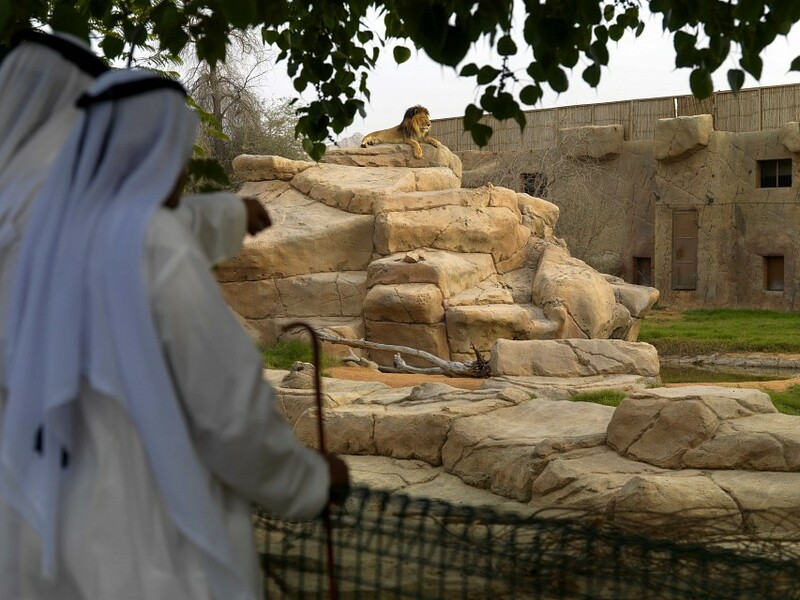 The two white tigers donated by Shaikha Latifa Bint Rashid Bin Khalifa bin Saeed Al Maktoum are diplomats for the most endangered tiger in the wild. Other animals in the cat family include the Arabian leopard, Northeast African cheetah, Arabian sand cats, and white lions. The Bird House contains 300 of 25 different species of birds. It contains birds such as Curlew, doves, noisy budgie; iconic Houbara, white-cheeked Bulbul; Humbolt penguin from South America, Egyptian vulture; Lanna falcon, Gyr peregrine falcon, Ggyrmale saker falcon; Saker peregrine, white-headed vulture; Ruppells griffon vulture from Africa, desert eagle owl; milky eagle owl from Africa, and Lappet face vulture (3rd-largest vulture found in Africa). What goes on in the wild when everyone’s asleep? You can see for yourself first-hand at Al Ain Zoo. They offer a sneak peek into the enchanting lives of the nocturnal animals. You get to watch the hedgehogs scampering from bush to bush and sand cats scouting the dunes and so much more. There’s a dazzling array of reptiles from all around the world, not to mention sublime native species for example the Diadem Snake of the UAE, African Spur-Thighed Tortoise of arid lands in North Africa, Red-Tailed Boa of South America, Corn Snake of the United States, UAE Sand Boa, and Spiny-tailed Agama of North Africa and Saudi Arabia. The Sand Boa is a fascinating creature that spends most of its time buried in the desert sand, and uses its eyes which are on top of its head unlike other snakes that have eyes on their sides. It also uses constriction to kill its prey which consists of insects, lizards and rodents. Visitors are offered the unique opportunity to interact with the fascinating, charismatic giraffes where they get a close-up of the giraffe and feed it crunchy carrot or lettuce leaf. You’ll be mesmerized with the eagles, falcons, vultures and owls as they demonstrate their hinting skills and thrilling flying. 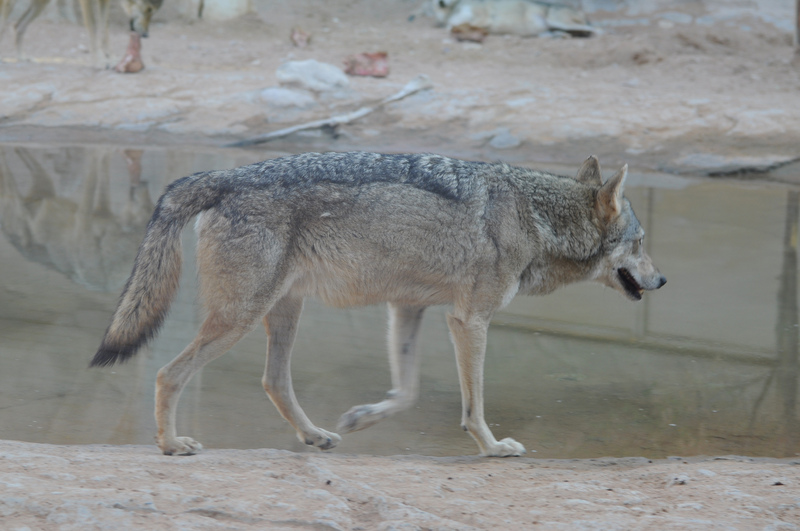 They offer background stories and informative details regarding some of the most outstanding animals. Enjoy the colorful birds as they demonstrate an array of behaviors - ability to have fun, their spectacular flight agility, and intelligence. You’ll get to witness the parrot world first-hand as they speak and glide above your head. It’s a children’s play area where there is great fun for all. 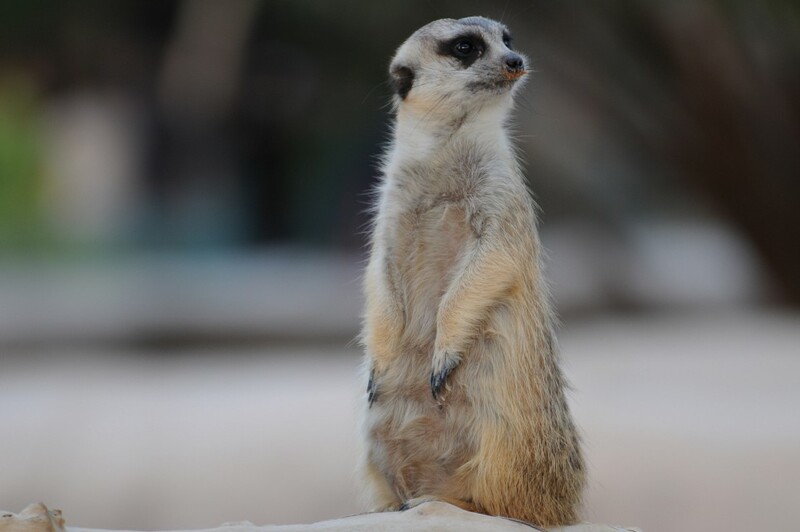 Meerkat - Al Ain Zoo. 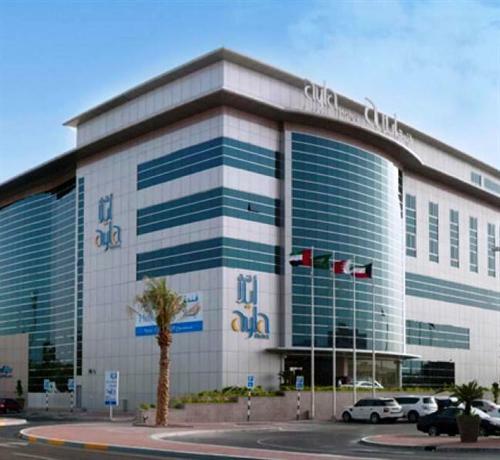 Photo by shankar s.
Adults are charged 20 AED , Children aged 3-12 are charged 10 AED, and it’s free entry for children below 3 years. Arabian Wolf - Al Ain Zoo. Photo by shankar s.